The company provide a range of gas services to various high-profile customers. For years we have enjoyed working with these companies to provide an excellent standard of work, in a fast and safe manner. 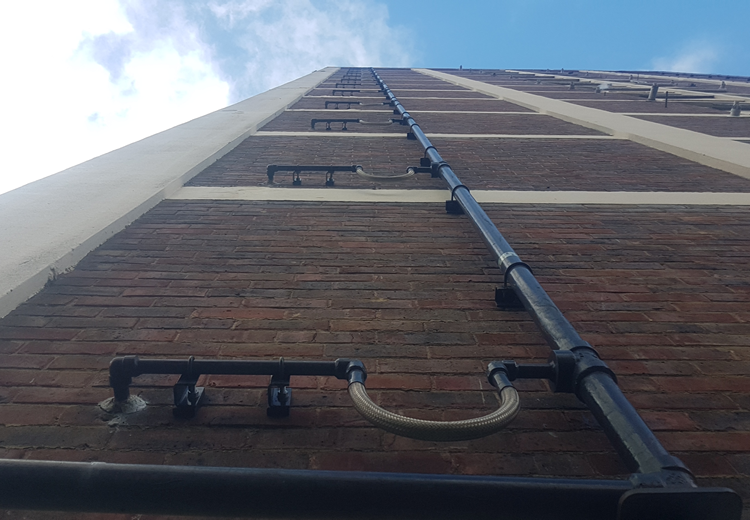 We specialised in riser replacement, working mainly on screwed pipe and welded gas pipe as well as working on various PE gas pipe installations. The nature of such works also require in-ground excavations to connect the new pipework to mains gas pipes. We can also offer backfill & reinstatement services as part of the service we provide. Most of our riser replacement projects are based in South London, however, as the company have offices in both Erith, London and Chesterfield, Derbyshire, our riser replacement work also occurs all over England with SGN, tRIIO & Fulcrum. 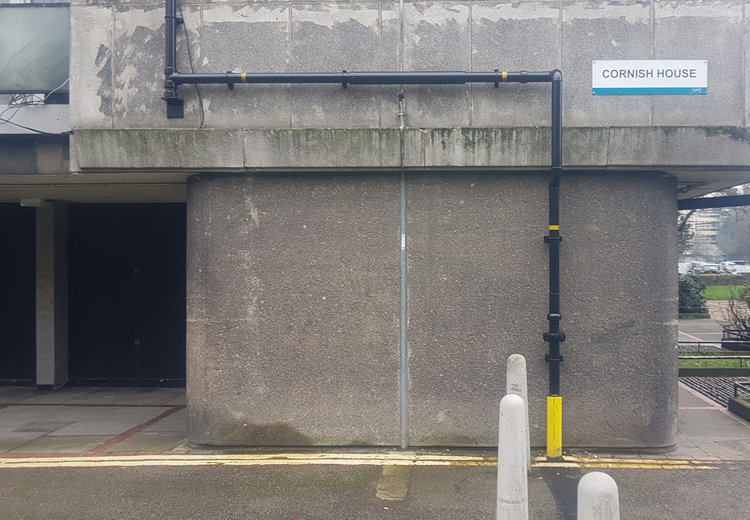 Our aim during these works is to install an excellent quality of pipework whilst causing as little disruption as possible, attempting to complete the work as fast as possible.